Bath with agitation FWS. Volume 31 L. temperature Range RT to 100 ° C. Resolution 0.1 ° C Stability ± 0.1 ºC, uniformity ± 0.2 ºC. Timer 0-9999 min. Oscillation amplitude of 16 or 24 mm selectable Speed 20 to 200 rpm. LCD display of time, temperature, and alarms. Cover. Cuba stainless steel. Perforated lid for bottles of different diameters (diameter max. 120 mm). Baths digital DK2000 Series. Temperature range RT+5 to 100ºC. Resolution 0.1 ° C Stability ± 0.5 ºC, uniformity ± 1ºC. Timer 0-999 min. Digital display of time, temperature, and alarms. Cuba stainless steel. Perforated lid for bottles of different diameters (diameter max. 120 mm). Models available: 1 row, 2 holes, 6.6 L; 2-row, 4 holes, 12.7 L and 2 rows, 6 holes, 18.7 L.
It shows the price for the model 1 row, 2 holes, 6.6 L. For other models consult the drop-down. Cameras germination RGX Series. Volume: 250 L (RGX-250E), 300 L (RGX-300E) and 400 L (RGX-400E). Lighting to 3 sides adjustable. Power of 0 to 12,000 LX or 20,000 LX, depending on the model. Forced ventilation. Ranges temperature:10 to 65ºC (lighting); 0 to 65ºC (with no lighting). Resolution 0.1 ºC. Stability ± 1ºC. Uniformity ± 1/2ºC, depending on the model. Range humidity 40% - 90%. Stability humidity ± 7% RH. Stainless steel. Antiescarcha. Automatic Control of humidity/temperature during the photoperiod programmable cycles. Timer 0-99,9 h/cycle. Control over temperature. Optional: Lighting 4-sided, RS485, printer, remote control, SMS alarm wireless, USB data storage. The price shown is for the model 250-L (RGX-250E). For other volumes, use the drop-down. 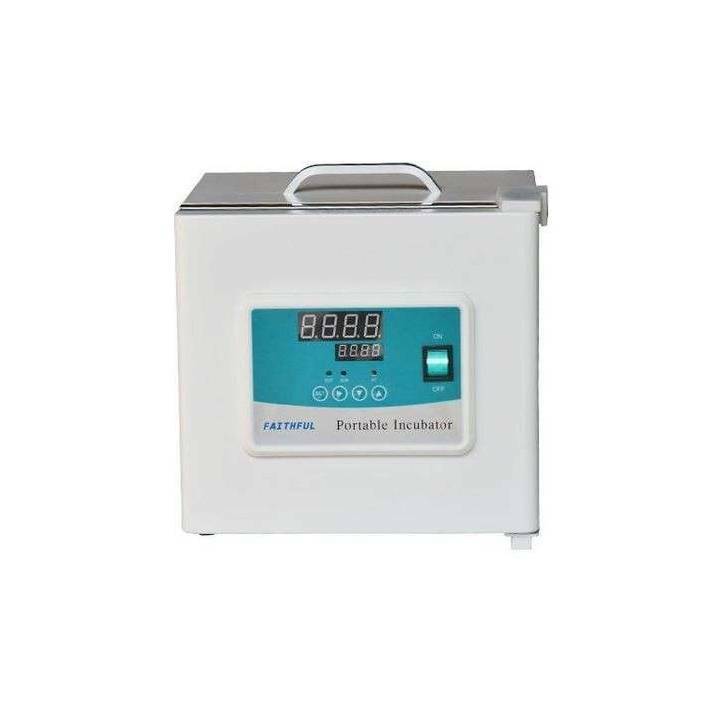 Incubators constant temperature Series DH. Volume models available: 45 L (DH3600BII), 65 L (DH4000BII), 125 L (DH5000BII) and 210 L (DH6000BII). Temperature range RT+5ºC to 65ºC. Natural convection. Stability ± 0.5 ºC. Uniformity ± 1.5 ° C. PID temperature Control with set to 0.1 ºC. Timer, alarm indicator, temperature selection safety. Cut auto power due to overheating. Internal chamber of stainless steel, semicircular arches in the corners for ease of cleaning. Glass door and internal silicone gasket for a good seal. The price shown is for the model 45 L (DH3600BII). For larger volumes, select model drop-down. 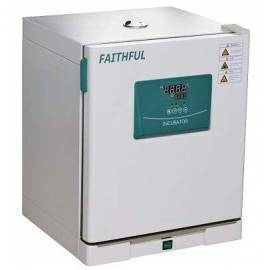 Incubator temperature and humidity constant HWS Series. Volume: 70 L (HWS-70B), 150 L (HWS-150B) and 250 L (HWS-250B). Forced ventilation. Temperature range: with humidity 10 to 65 ∫ C; humidity 0 to 65ºC. Resolution 0.1 ºC. Stability: high temperature ± 0.5 ºC; low-temperature ± 1ºC. Uniformity ± 1ºC. 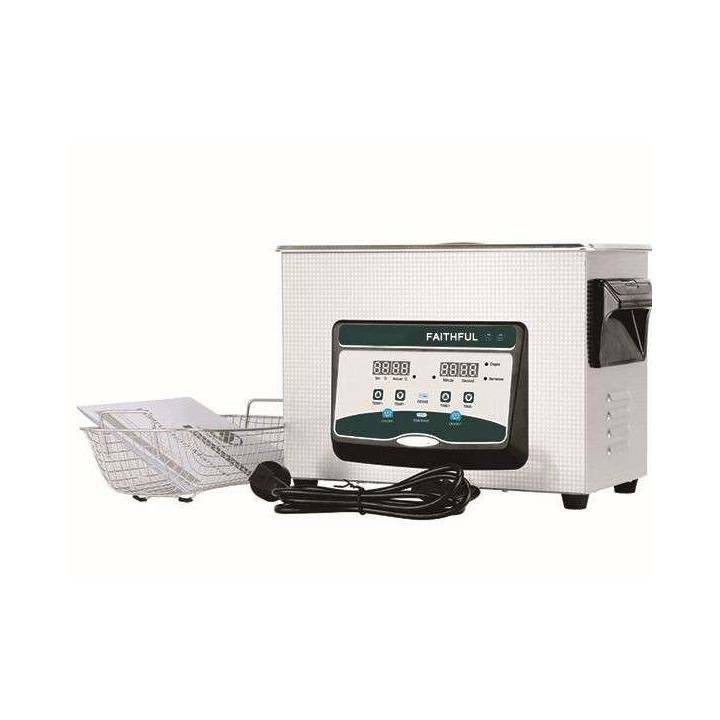 Humidifier ultrasonic manual. Range humidity 45% - 95%. Stability humidity ± 5% RH. Stainless steel. Antiescarcha. Control automatic humidity/temperature. Timer 0-99,9 h/cycle. Control over temperature. Automatic recovery after cutting. Interior light. Not CFC. 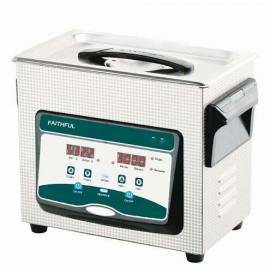 Optional: sterilization by UV light, printer, RS485, alarm, SMS, wireless, USB, data storage, touch screen. The price shown is for the model 70 L (HWS-70B). For other models, use the drop-down. 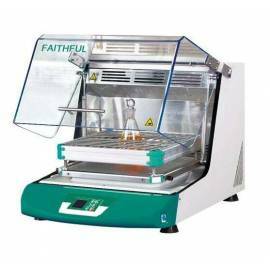 Incubator orbital FS Series. 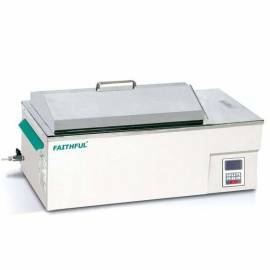 Ideal for incubation with agitation of microbiological cultures. 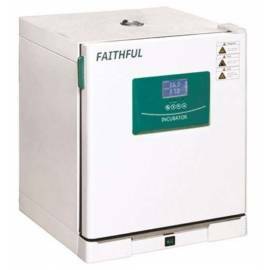 Models: FS-50B (not refrigerated; temperature of RT+5ºC to 65ºC. ); FS-70B (refrigerated; temperature 4ºC to 65ºC.). LCD screen. Control of temperature, time and speed of swing digital. Stability ± 0.1 º. Uniformity ± 1°. Variable speed of 30 to 300 rpm. Resolution 0.1 ºC, ± 1rpm. Timer from 1 min to 9999min. Engine without maintenance. Alarms. 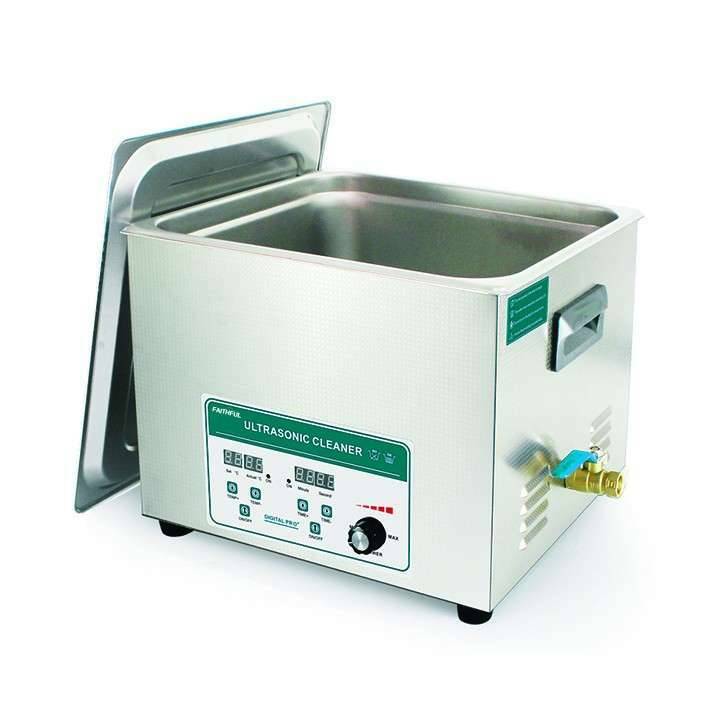 Capacity FS-50B: 10 kg; 100ml*16/250*10/500*6 (includes 8 clamps for flask of 250 mL). 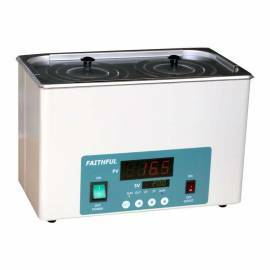 Capacity FS-70B: 15 kg; 100ml*28/250*15/500*8/1000*6 (includes 12 clamps for flask of 250 mL). It shows the price for the model FS-50B. For other models, use the drop-down. 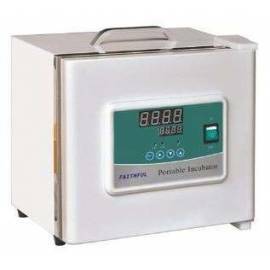 Incubator portable DH2500AB. Ideal for transport of samples or emergencies. Equipped with handle. Outlet DC12V optional for vehicles. Volume 7,4 L. temperature Range RT+5 ºC to 50 ºC. Stability ± 0.5 ºC. Uniformity ± 1.5 ° C. Natural convection. PID temperature Control with set to 0.1 ºC. Timer, alarm indicator, temperature selection safety. Cut auto power due to overheating. 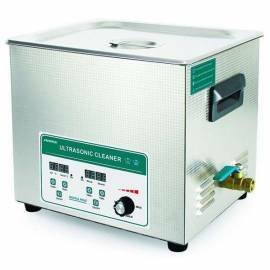 Internal chamber of stainless steel, semicircular arches in the corners for ease of cleaning. Glass door and internal silicone gasket for a good seal. Orbital shaker OS-200. Ideal for shaking Petri dishes, Erlenmeyer, flasks and tubes. 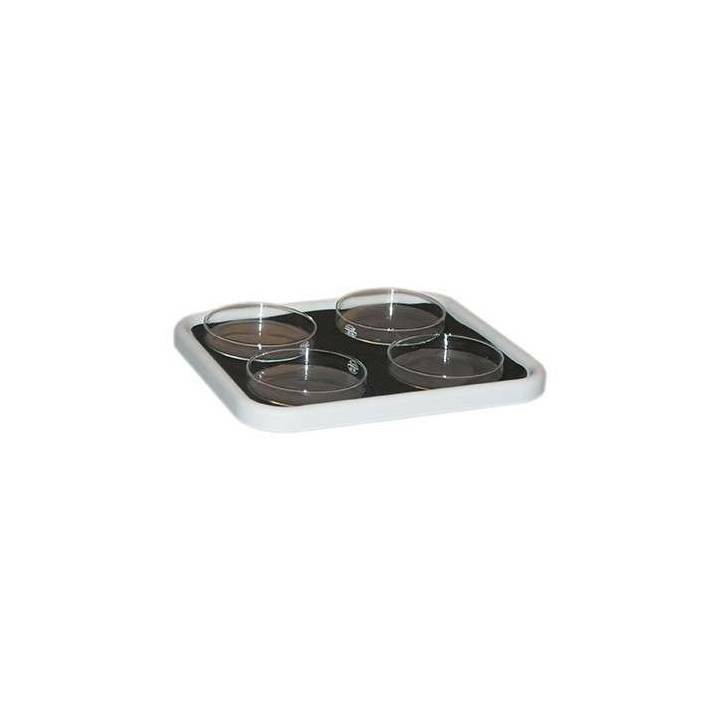 Can be used in cold chamber or stove (dimensions 280 x 270 x 110 mm). Digital speed Control. Variable speed 50 to 250 rpm. Timer from 1 min to 99h59min. 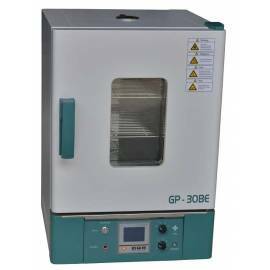 Maximum load 2.5 kg Options: universal platform with bars adjustable for flasks, bottles, or Erlenmeyer flask; flat platform with non-slip rubber or platform clamps Erlenmeyer flask of 100 to 150 mL, or 250 to 300 mL. 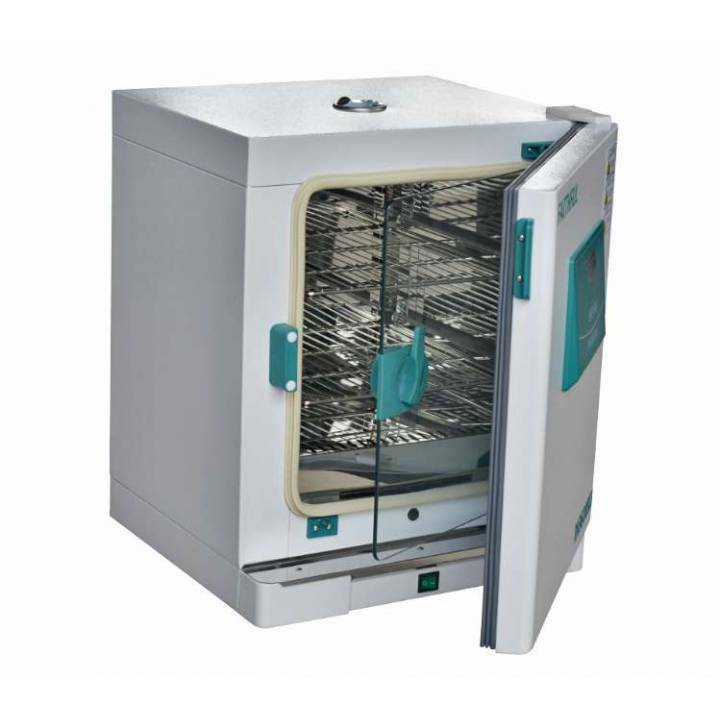 Incubators precision Series by DHL. Volume models available: 45 L (DH45L), 65 L (DH65L), 125 L (DH125L) and 210 L (DH210L). Temperature range RT+5ºC to 65ºC. Convection fan breeze. Stability ± 0.5 ºC. Uniformity ± 0.8 ºC. PID temperature Control with set to 0.1 ºC. LCD Display. Timer, alarm indicator, temperature selection safety. Cut auto power due to overheating. Stainless steel chamber. Glass door and internal silicone gasket for a good seal. White light and UV. Options: USB interface, printer, recorder, external communication, remote control and alarm SMS by wireless. The price shown is for the model 45 L (DH45L). For larger volumes, select model drop-down. Stove dual-function GP Series. Dual role of incubation and drying. Volumes available: 30 L (GP-30BE), 45 L (GP-45BE), 65L (GP-65BE), 85 L (GP-85BE), 125 L (GP-125BE) AND 230 L (GP-230BE). 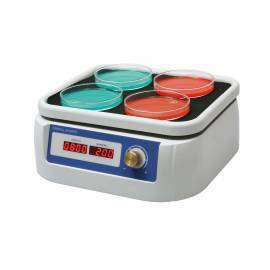 Temperature ranges: as incubator RT+5 ° C to 80 ° c; as a drying stove of 80 ° c to 250ºC. 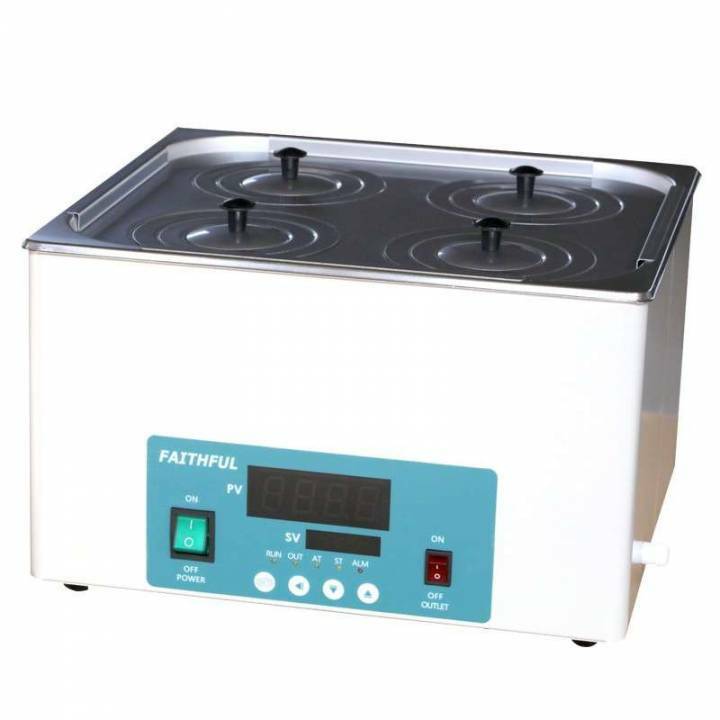 Stability: as an incubator ± 0.5 ºC; as drying stove ± 1ºC. 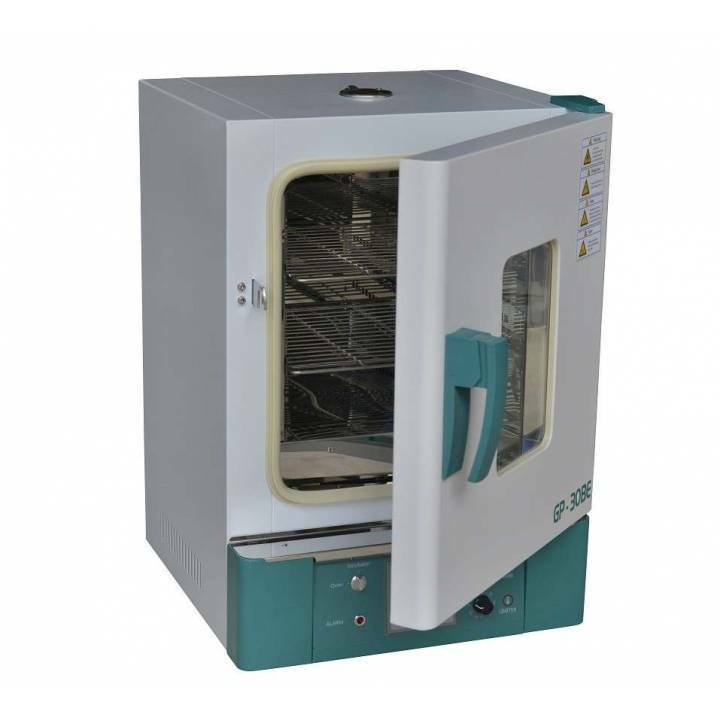 Uniformity: as an incubator ± 1ºC; as drying stove ± 2,5%. Resolution 0.1 ªC. Inner chamber made of stainless steel. Airtight adjustable. PID temperature controller. Timer. Protection from overheating. LCD screen. Fan speed adjustable. Options: RS485, printer, alarm SMS, wireless, USB data storage. The price shown is for the model 30-L (GP-30BE). For other models consult the drop-down.